Is GoPro (NASDAQ:GPRO) burning the furniture to heat the house? The action camera maker just introduced a low-priced camera that does almost everything its higher-priced siblings do in a bid to juice sales, yet many fear it will only serve to hurt margins and cannibalize sales of those high-end cameras. GoPro has a big problem on its hands. Sales of its action cameras are in decline, and revenues of almost $1.2 billion are barely above where they were back in 2013, having peaked at over $1.6 billion two years ago. Part of the problem is the cameras GoPro makes are too good. Once you buy one, there’s little need to upgrade, unless you want some high-end add-on, like 4K quality or 360-degree capabilities. But most casual users don’t need those kinds of accessories, and because the new entry-level Hero camera that will sell for $199 looks and operates like its higher-priced brethren without some of the bells and whistles, GoPro just might sell a lot of them. While it is also true the camera maker could undercut sales of the more advanced Hero 5 Black and Hero 6 Black, it might be able to make up in volume what it is losing in price. It’s also a smart move because it allows GoPro to offer cameras across all price points. Those looking for advanced features can still get them, while casual users may be enticed to buy one now because they’re affordable. Moreover, it gives GoPro the opportunity to get a second sale if the user decides they do, in fact, want or need those higher-end features. 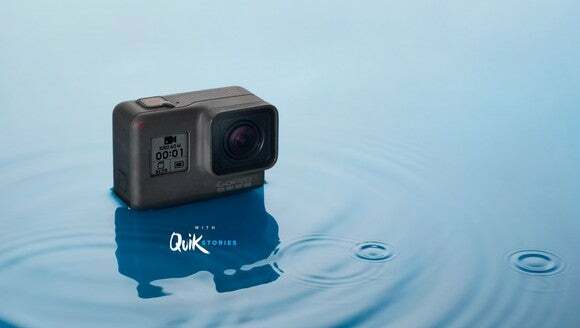 For $200, users are getting the typical GoPro functionality of waterproof capabilities, video stabilization, voice control, touch display, and the ability to shoot at 1440p at 60 frames per second. No, it’s not 4K and you don’t get 120 or 240 frames per second, and though those features are nice to have, most people are not going to miss them. GoPro has done the discount camera thing in the past, and though not successful at the time, it hasn’t really been successful selling only pricier models, either. And today, there are cheaper action cameras on the market competing for consumer dollars, such as those from Sony, TomTom (the GPS makers), and Yi, so GoPro needs to confront the new market dynamic. GoPro might still be the leader, but consumers have a lot more choices today. Beforehand, they had to choose between buying a GoPro with a lot of features they didn’t want and wouldn’t use or go with a knockoff. With the low-priced Hero, now you can get a GoPro with almost everything that gave its cameras their reputation. The new camera also gives GoPro the chance to put its disastrous foray into drones behind it, while potentially juicing sales that could make it attractive to a buyer. CEO Nick Woodman has hinted several times that although he would prefer for GoPro to stay independent, he has no problem with the company getting bought out,and a more mass-oriented camera that sees sales tick up, with the chance for upgrade sales in the future, could make it a better buyout candidate. As critics of the new Hero camera point out, this strategy could still go wrong. Some high-end products don’t do well trying to go mainstream because it cheapens the image and dissolves the air of exclusivity. But a camera isn’t necessarily one of those products, and getting a GoPro into the hands of more people can also boost its alternative software streams. And the licensing deal with Jabil (NYSE: JBL), which makes GoPro cameras, to have the camera tech added into third-party devices, expands the window of opportunity further. Certainly, there are risks in pursuing the low end, but GoPro has few options at this point, and a cheap new Hero could be what saves the company. The stock has lost over 60% of its value from last fall and is down 40% in 2018 alone. At around $4.50 per share, GoPro trades at a fraction of its sales, suggesting it may be worth a shot in the belief that a $200 camera can help it make a U-turn. This entry was posted in Best Stocks and tagged GPRO, JBL on April 11, 2018 by admin. January 8, 2018: Here are four stocks trading with heavy volume among 45 equities making new 52-week lows in Monday’s session. On the NYSE advancers led decliners by less than 3 to 2 and on the Nasdaq, advancers and decliners finished roughly even. GoPro Inc. (NASDAQ: GPRO) dropped about 33% Monday to post a new 52-week low of $5.04 after closing at $7.52 on Friday. The stock’s 52-week high is $11.89. Volume was around 55 million, nearly 14 times the daily average of around 4.6 million. The company cut its profit guidance this morning, among other bits of bad news for shareholders. Axovant Sciences Ltd. (NASDAQ: AXON) plunged about 57% to post a new 52-week low of $2.31 Monday after closing at $5.37 on Friday. The 52-week high is $27.98. Volume of about 10.5 million was more than eight times the daily average of around 1.2 million. The company’s Alzheimer disease drug posted mixed, but most unsatisfying results. Dave & Buster’s Entertainment Inc. (NASDAQ: PLAY) traded down nearly 22% Monday and posted a new 52-week low of $44.00 after closing Friday at $56.37. The 52-week high is $73.48. Volume was about 7.5 million, more than six times the daily average of around 1.2 million shares. The company lowered fourth quarter guidance this morning. Francesca’s Holdings Corp. (NASDAQ: FRAN) dropped about 4.5% Monday to post a 52-week low of $5.68 after closing at $5.95 on Friday. The 52-week high is $19.50. Volume was around 2.7 million, more than double the daily average. The specialty retailer lowered its fourth-quarter outlook last Friday and the investor walkaway continues. This entry was posted in Best Stocks and tagged AXON, FRAN, GPRO, PLAY on January 13, 2018 by admin. When was the last time that small-cap stocks outperformed the S&P 500 Index? Take a guess? Any guess? It wasn’t as long ago as you might think. The answer is 2016. 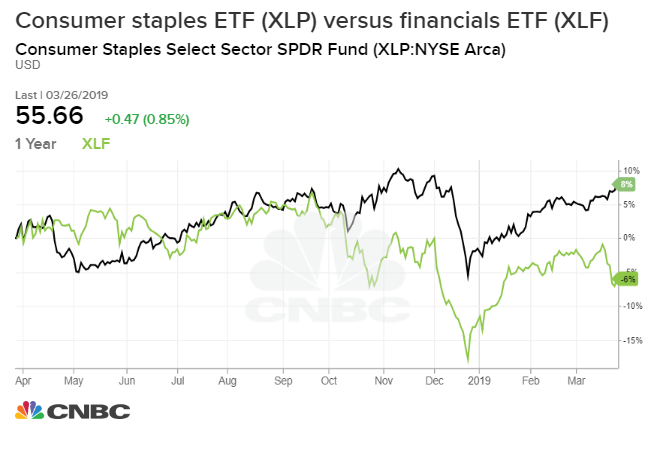 According to Morningstar, the iShares Russell 2000 Index (ETF) (NYSEARCA:IWM) had an annual total return of 22% last year, almost double the 12% total return of the SPDR S&P 500 ETF Trust (NYSEARCA:SPY). So far this year, the SPY is beating the proxy for small-cap stocks by almost 800 basis points. Over the past decade, however, IWM bested SPY on six occasions, suggesting good things do come in small packages. 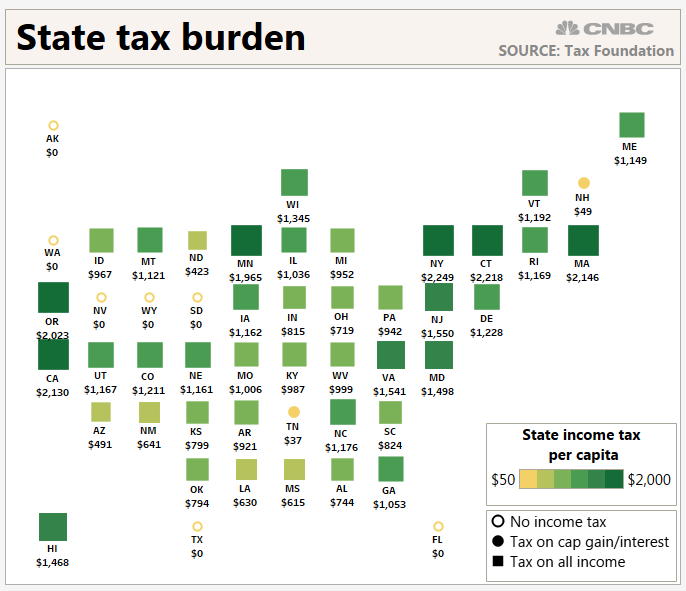 Should the Trump tax plan get passed, small-cap stocks should benefit significantly from the fact they generate a significant portion of their revenue domestically where they’ll be taxed at 20% instead of the old rate of 35%. Large-cap stocks might have gotten an edge up in 2017, but the coming year is looking good for smaller companies. 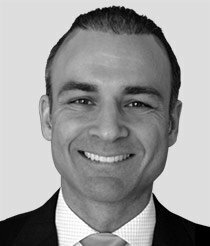 Here are my nine small-cap stocks to own in 2018. RMR Group Inc (NASDAQ:RMR) is an alternative asset manager based in Newton, Massachusetts, that primarily handles the day-to-day operations of four REITs: Hospitality Properties Trust (NASDAQ:HPT), Senior Housing Properties Trust (NASDAQ:SNH), Select Income REIT (NASDAQ:SIR) and Government Properties Income Trust (NASDAQ:GOV). These four REITs have no employees and are managed by RMR. No matter what happens to REITs due to higher interest rates, etc., short of bankruptcy, RMR gets paid to manage $28 billion of commercial real estate assets. In April 2016, I called GOV one of the five best REITs to own that broke the mold by being unconventional. In the case of GOV, it was owning and managing government office space. 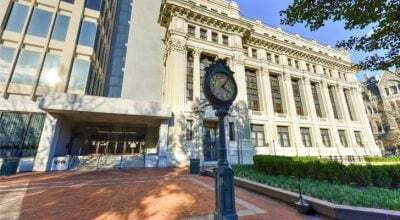 At the time of my article, it owned 10.7 million square feet of office space over 71 properties with 93% of the space rented to government agencies. As a result of its October 2017 acquisition of First Potomac Realty Trust, GOV now owns 24.9 million square feet of office space. Also, it owns 28% of SIR, one of the other REITs managed by RMR. It’s a little incestuous, I’ll grant you, but it’s a great way to separate fee-generating revenue from income-generating revenue. Call me crazy, but I believe golf is ready for a mini-comeback given the NFL appears to be slowly imploding due to multiple factors including an ownership base that seems oblivious to the fact Roger Goodell is highly overpaid. It might be hard to believe, but Callaway Golf Co (NYSE:ELY) is finishing off a third consecutive year with ELY stock in positive territory for the year, up 32% year to date through Dec. 11. The company’s been making under-the-radar acquisitions in 2017 that will position it for future growth. In January, it paid $76 million for Ogio International Inc., a golf-bag manufacturer. Then in August, it acquired TravisMathew, a high-end lifestyle apparel brand that it can extend beyond the golf course, for $126 million. 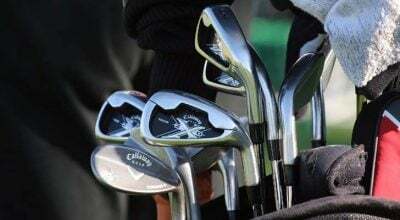 At the end of October, Callaway announced healthy third-quarter 2017 results that included much stronger profits and revenue growth across all segments and regions. I see a fourth consecutive year of strong returns for ELY stock. 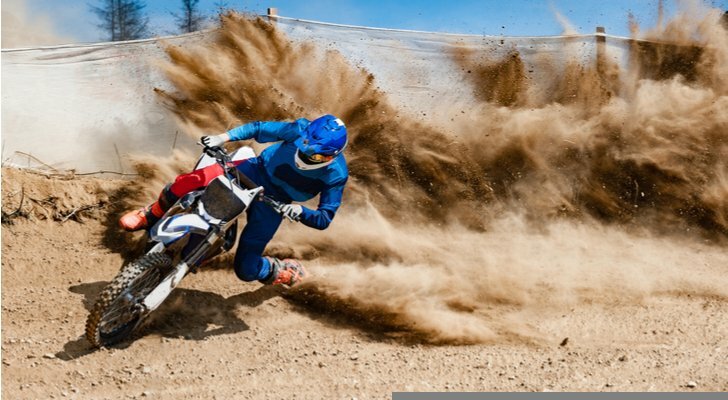 Whether you’re a motocross rider or someone who just enjoys offroading with your ATV, the shocks you put on your vehicle can make all the difference in the comfort and quality of your ride. Fox Factory Holding Corp. (NASDAQ:FOXF) has been manufacturing shock absorbers for powered and non-powered vehicles since 1974. FOXF went public in August 2013 at $15 a share. FOXF stock started off slowly after its IPO, never getting more than two or three dollars above $15 until July 2016 when investors started to take notice. Since then, it’s more than doubled in price and is up 43% year to date through Dec. 11. On Dec. 1, Fox Factory announced that it was buying 80% of the Tuscany Motor Company for $53.4 million and the option to acquire the remaining 20% in the future. While Tuscany only adds $41 million in revenue, it gives the company a new platform on which to expand its aftermarket business. If you want a dressed up F-150 truck, Tuscany can help you out. There are stock recommendations and then there are gut feels. Putting Buckle Inc (NYSE:BKE) on this list of small-cap stocks, it fits under the latter category. I was once a big believer in its stock recommending it as recently as January 2016. However, in that article, I did admit it wasn’t performing too well and would require a patient investor to ride out the downturn. Somewhere along the way, Buckle fell out of favor with shoppers, and its financial situation went from great to just good. On Dec. 5, Buckle announced it would pay a $1.75 special cash dividend to shareholders of record as of Jan. 12, 2018, in addition to the regular 25-cent dividend. That’s $7.47 in special cash dividends the company’s paid out over the past five years. Of course, considering its stock is down 5% annually over the same period, it only cushions the blow. With comps still in negative territory but margins improving, I’m going to go out on a limb here and say 2018 is the year this small-cap stock delivers the goods. In September, I recommended Viad Corp (NYSE:VVI) as one of two stocks to buy whose market cap was lower than GoPro Inc (NASDAQ:GPRO). Since then, VVI is down 2% versus a 24% decline for GPRO. While VVI has yet to come to life, I have reason to believe 2018 will be a good year for its stock. First, in November, Viad’s travel experience business announced that it would expand its FlyOver virtual flight concept that began with FlyOver Canada by acquiring 55% of Iceland’s Esja Attractions. Iceland continues to be one of the world’s greatest tourism destinations; this new attraction will drive further growth in its Pursuit segment. Secondly, acquisitions its GES exhibition business made in 2017, have yet to deliver upon the synergies and cost savings originally expected. However, CEO Steve Moster did say in the Q3 2017 earnings release that the addition of higher-margin services to its offerings is driving top- and bottom-line profits. VVI stock has done well the past six years with not a single year of declines. With all that it’s doing to grow the travel side of its business, I see that streak continuing in 2018. It seems that controversy seems to follow PetMed Express Inc (NASDAQ:PETS), America’s largest pet pharmacy. In the summer, PETS faced troubling allegations from short sellers that it was marketing painkillers meant for animals to humans. Its stock tanked down to the mid-$30s before recovering in the fall on strong earnings. This isn’t the first time the company’s faced controversy. 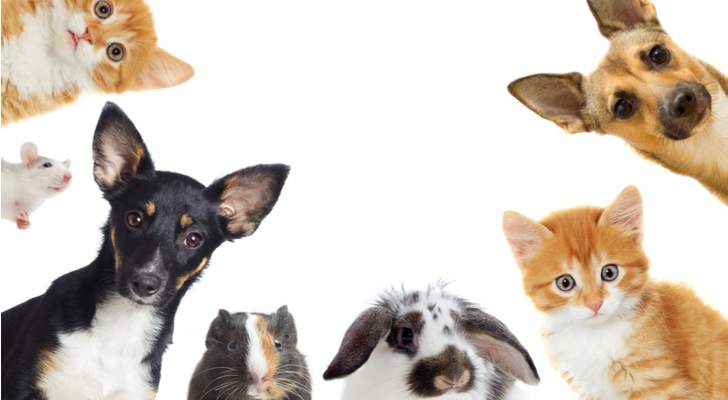 In the past, it’s had a rocky relationship with the veterinary community who believe PetMed Express is trying to undermine their businesses through lower prices and misleading advertising. I don’t think PETS will ever escape the focus of investors because once you’re targeted as a good short, you can never scare them away except by delivering strong results as it did in Q2 2017. Historically, PETS has delivered strong returns, and as long as it continues to boost the order value per customer — $85 in Q2 2017, $3 more than a year earlier — I don’t see why it can’t produce another year of appreciation. 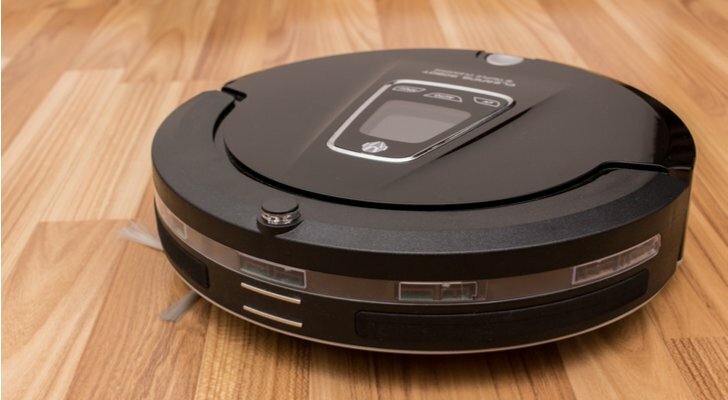 iRobot Corporation (NASDAQ:IRBT) owns an impressive 64% of the global robotic vacuum cleaner market. Recently, I saw an ad for the Shark ION ROBOT vacuum, an indication that although the competition is mounting, it also legitimizes the entire robotic vacuum industry. I can remember when investors were hypercritical of iRobot because it wasn’t expanding its business further into the military arena. You want to talk about competitive, just try getting a contract with the federal government. It takes deep pockets and even deeper patience. 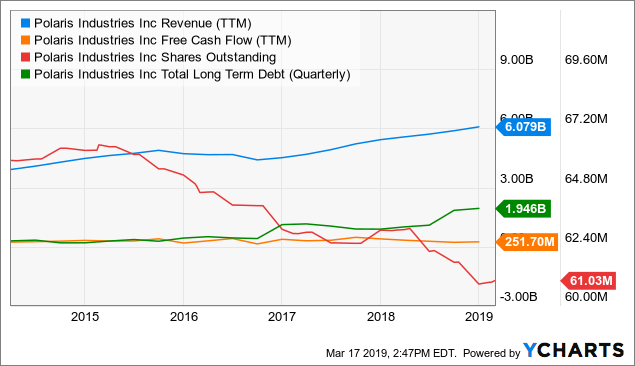 In May, I called IRBT on of the best growth stocks to buy, in part because it had fully recovered from its troubles stemming from its defense-related business which it dumped in 2016. The fact is, iRobot’s become a fan of short sellers, and that’s made its stock seriously volatile. And that’s a good thing when it comes to small-cap stocks. In July, IRBT stock was trading over $105; today, it’s around $70. I believe it will continue to grow its main product at a reasonable pace while it figures out the next great thing to diversify its revenue streams. In the meantime, you might want to continue to buy on weakness. In 2018, given its strong robotic patents, iRobot could be a good acquisition candidate. Don’t look now but WisdomTree Investments, Inc. (NASDAQ:WETF) is shaking up upper management. Probably the biggest news from the organizational changes WETF is making is that board member Jarrett Lilien is stepping down to join day-to-day operations as Executive Vice President in charge of Emerging Technologies. Lilien was COO of E*Trade Financial Corp (NASDAQ:ETFC) between 2003 and 2008. The ETF asset manager is probably best known for its WisdomTree Japan Hedged Equity Fund (NYSEARCA:DXJ) which is the second-largest Japan-focused ETF in the U.S. with $9.5 billion in assets. Although DXJ is its highest-profile ETF, it has 12 ETFs with more than $1 billion in assets and considerably more with $100 million or more, making it the seventh-largest ETF provider in the U.S. While it’s had a tough time grabbing market share in the Canadian ETF market, which it entered in July 2016, its partnership with Canadian online broker Questrade should help make a dent. 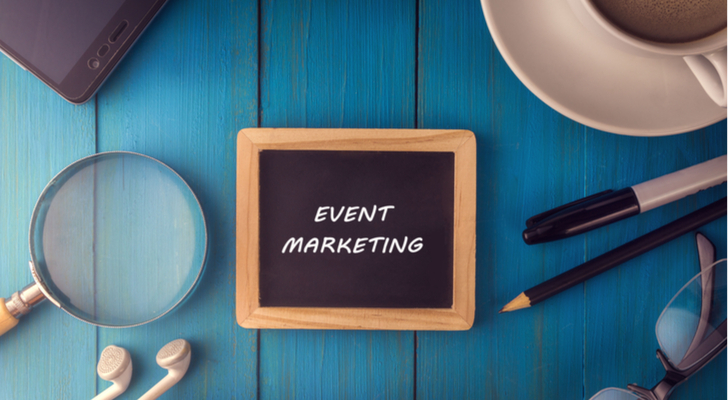 The company’s aware that it needs to go global and the organizational changes are meant to address this need. I see its stock above $20 by the end of 2018, 2019 at the latest. The apparel manufacturer and retailer’s bounced back nicely after a down year in 2016. Oxford Industries Inc (NYSE:OXM) owns a trio of apparel brands: Tommy Bahama, Lily Pulitzer and Southern Tide, which it acquired in April 2016 for $85 million. If you’re not familiar with Southern Tide, it has a nice big fish as its logo, doing its best to keep up with polo players and crocodiles. On Dec. 5, OXM announced its Q3 2017 results and they were solid. Furthermore, it expects fiscal 2017 earnings on an adjusted basis to be as high as $3.38 a share on $1.1 billion in sales. 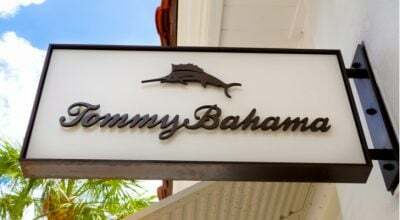 Highlights in 2017 include Lily Pulitzer delivering solid operating margins through the first nine months — 22.7% versus 6.6% for Tommy Bahama, its biggest brand by sales — and its latest acquisition becoming profitable on the year. With the help of Southern Tide growth over the next 2-3 years, I could see OXM stock hitting $100 in 2018. This entry was posted in Best Stocks and tagged BKE, DXJ, ELY, ETFC, FOXF, GOV, GPRO, HPT, IRBT, IWM, OXM, PETS, RMR, SIR, SNH, SPY, VVI, WETF on December 29, 2017 by admin. This entry was posted in Best Stocks and tagged BKE, DXJ, ELY, ETFC, FOXF, GOV, GPRO, HPT, IRBT, IWM, OXM, PETS, RMR, SIR, SNH, SPY, VVI, WETF on December 23, 2017 by admin.